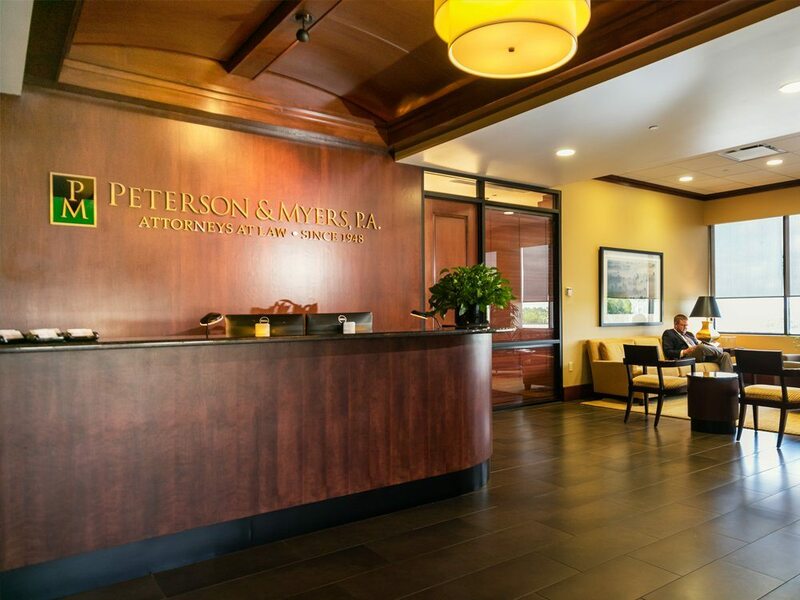 Peterson & Myers is experienced in a wide variety of healthcare and hospital law issues. The firm provides legal services to hospitals, ambulatory surgical centers, diagnostic imaging centers, physician practice groups, and individual physician and dental practices. 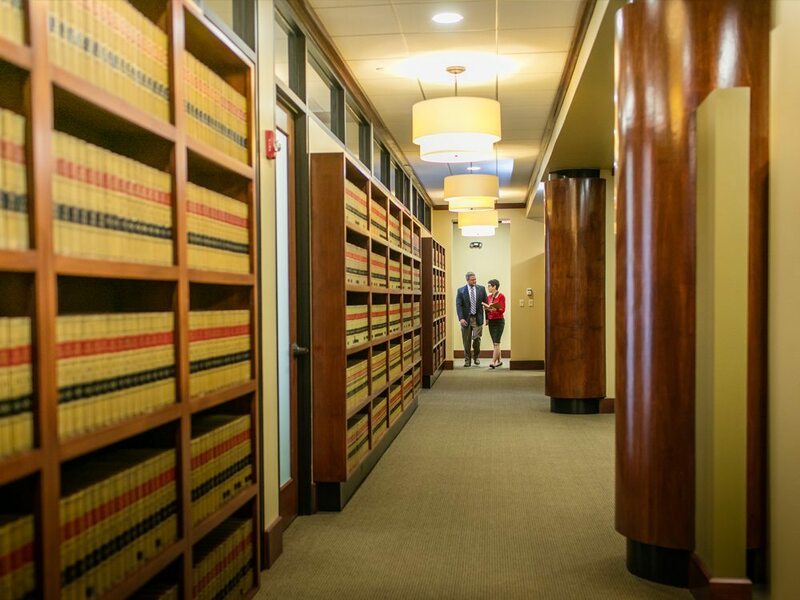 The firm also handles healthcare litigation in both federal and state courts.